When we invest we do so in hope of a return. 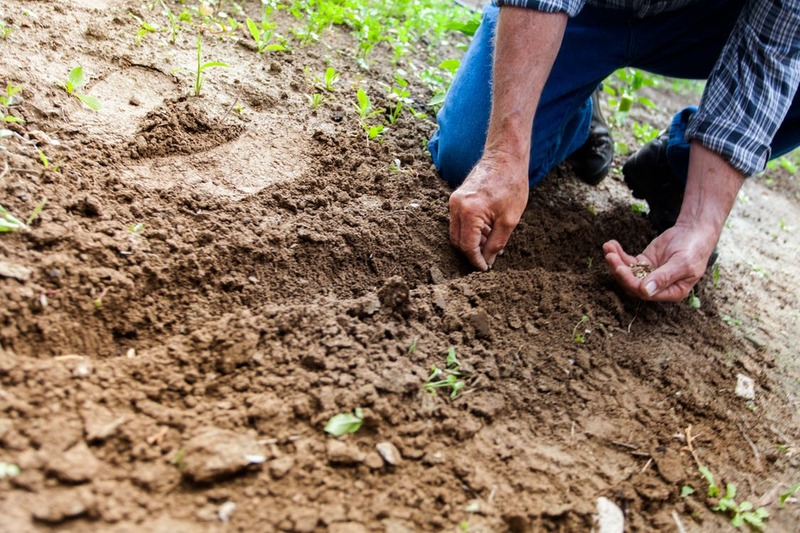 When planting a crop the farmer invests his time, his talents, and his treasure all in the hope of a bountiful harvest. The same is true when we sow our time, talent, and treasure. We do so hoping that this investment will produce fruit. However, we are not seeking earthly fruit but rather heavenly fruit. We invest our time hoping that it will bear the fruit of healing in the soul of our brother. We invest our talents seeking to produce a harvest of joy in the heart of our neighbor. We invest our treasure cheerfully anticipating the growth of an Orthodox community where people find transformation in Jesus Christ. For more information about how to invest your time and talent please visit our Ways to Serve tab or contact the Parish Office. If you would like to give financially you can do so online using any of the buttons below, or you can always make a donation in person at the parish.